Drinking a good good cup of coffee and enjoying meals with fresh ingredients belongs to the lifestyle of a prospering town like Vienna. 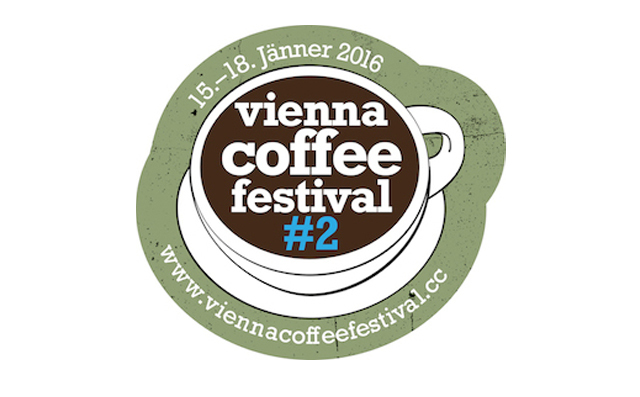 The Vienna Coffee Festival celebrates Vienna’s traditional and vibrant new artisan coffee scene. The festival will feature the best artisan coffee & co., sustainable gourmet food stalls of Austria, tastings and demonstrations from world class baristas, interactive coffee workshops, coffee based cocktails, craftsmanship and the SCAE Austria barista championship. To close the circle of good things, our favorite DJ on this side of the West will be there playing the best deep house music you can imagine. Lorenzo al Dino's sessions will be on stage with live performers like Laurinho Banderas on percussion and other musicians. It's going wild! Further, the Royal Plastic team will be also attending the Vienna Coffee Festival and presenting the newest CDs and merchandising. So if you're in Vienna at this time, remember that we have an appointment. Get the right taste of coffee with us!